CLEVELAND — After the carnage at a Las Vegas country music concert in 2017, the message from President Trump and the White House was clear. "Bump stocks, we're writing that out," said Trump. "I'm writing that out myself. I don't care if congress does it or not. I'm writing it out myself." 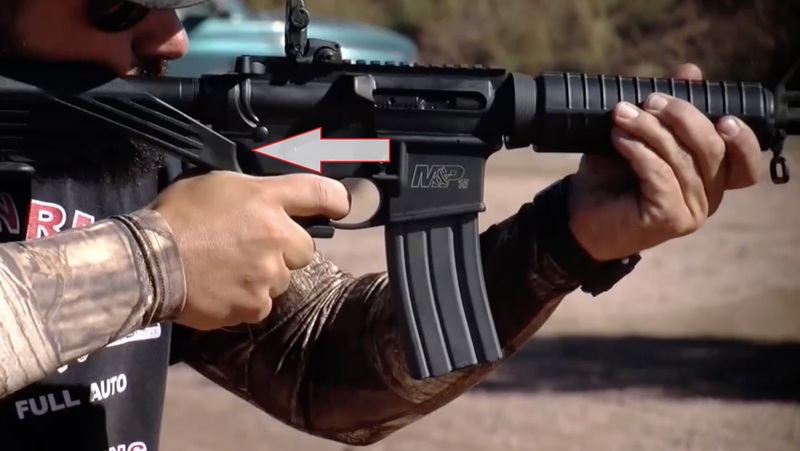 When a bump stock is on a long gun, it allows the shooter to keep their trigger-finger pulled while bumping the gun back and forth in the bump stock. When used successfully, it helps shooters fire the gun faster. A dozen bump stocks were found in the shooter's Las Vegas hotel room, prompting President Trump to call for action. 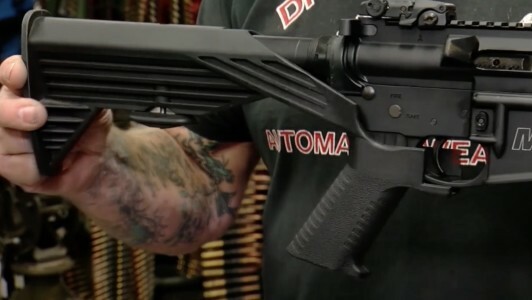 Summit Armory gun shop owner Tim Ostrander says bump stocks let shooters use the gun's recoil to fire faster, making a semi-automatic rifle work more like a fully automatic one. "As the recoil is going, your finger keeps hitting the trigger," said Ostrander. "The trigger is pulled the whole time." Federal authorities won't be actively looking for bump stocks so gun owners are on their own to turn them in or destroy to them to the point that they can never work again. Anyone found with a bump stock after March 26 faces as much as 10 years in jail and hundreds of thousands of dollars in fines depending on the circumstance. Where can bump stocks be turned in? 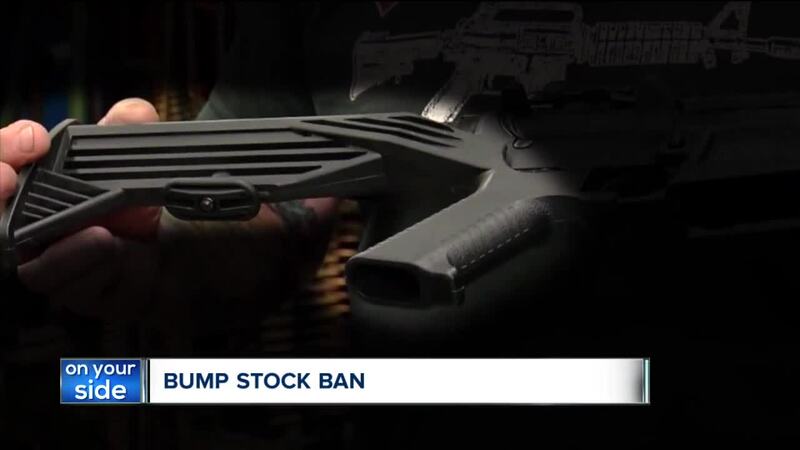 Bump stocks can be turned in to the ATF or any law enforcement agency. Owners can also privately destroy the devices. What are bump stocks used for? "They don't always work that well and they're very inconsistent," said Ostrander. Ostrander says many gun owners used bump stocks to mimic guns that are illegal to buy on a shooting range. 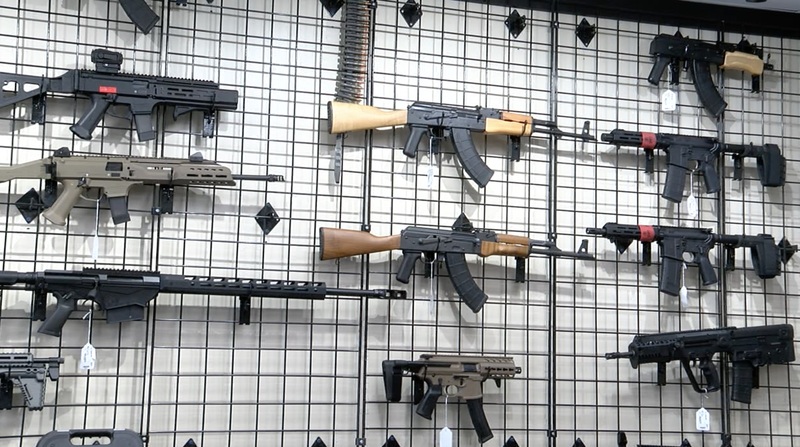 Guns hang on the wall at Summit Armory in Akron. "If you go out to somewhere to shoot and you're able to shoot at washing machines or old cars, stuff like that, to simulate a fully-automatic weapon, which a lot of people pay good money to do," said Ostrander.